WELCOME TO THE WELLNESS INSTITUTE OF NASHVILLE! Non-Surgical Spinal Decompression (NSSD) eliminates the source of the pain, therefore eliminating the need for risky spine surgery and the subsequent months of down time post surgery. If you have pain, numbness, slipped discs, tingling, spinal stenosis, disc bulges, herniations or discal tears this is the perfect office for you! Surgery can be quite invasive and actually cause complications. We realize surgery is necessary for some conditions but not all conditions. Non-Surgical Spinal Decompression eliminates the source of the pain, therefore eliminating the need for risky spine surgery and the subsequent months of down time post surgery. Call (615) 883-4244 for an appointment! 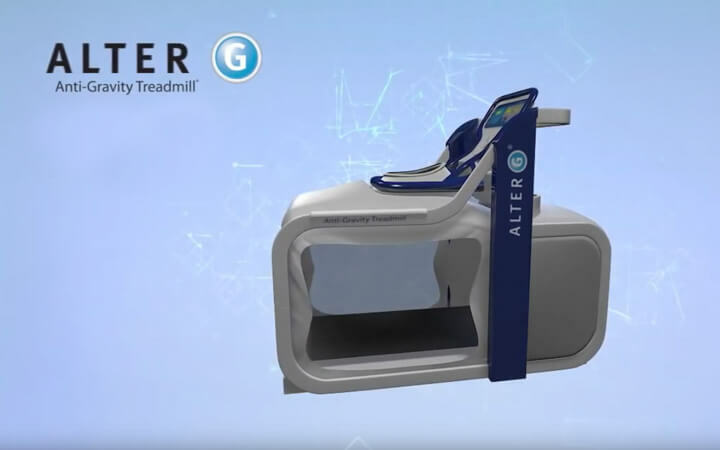 The unique unweighting NASA technology found in AlterG’s Anti-Gravity Treadmill provides two main benefits: the ability to train or exercise harder and for longer than ever before (without the risk of injury) and the ability to speed up rehabilitation from illness, injury or surgery by getting moving a lot sooner, in a pain-free environment. We have gone from doctor to doctor trying to help my husband with his double vision and headaches,. Finally we were told about Dr Mitchell. So we went for one visit and he really listened to what my husband was saying. My husband has a VP Shunt so Before he would work on my husband with decompression therapy he said my husband really needed to go to a neurosurgeon, that it to him was urgent. So Dr Mitchell got on the phone in communication with the neurosurgeon. We were called the next day told to go to the ER and the neurosurgeon will be informed we are on our way. Long story short my husbands VP SHUNT WAS FAILING. which could have eventually caused death. Thanks to Dr Mitchell contacting a neurosurgeon my husband is alive and no longer has double vision nor the headaches he had. We look forward to going back to Dr Mitchell and now getting all the spinal decompression work to fix everything else. THANK YOU FOR BEING A DOCTOR WHO CARES ABOUT PEOPLE. “Pain is Bad! We can Help! You Can Trust Dr. Mitch! We are proud to provide a state-of-the-art facility for the highest quality of Chiropractic & Non-Surgical Spinal Decompression care available. It is our top priority to protect the well-being of our valued patients. We are confident that you will feel right at home in our office as we welcome all patients as if they were family. To make an appointment, please contact our office by phone or email us. Evening appointments are available and welcome. We are proud to provide a state-of-the-art facility for the highest quality of Chiropractic and Non-Surgical Spinal Decompression care available. Dr. Kevin Mitchell has returned thousands of patients to a normal life…WITHOUT SURGERY OR MEDICATION!! We submit insurance forms for you to help you get the most from your benefits, and afford the treatment you need and want. 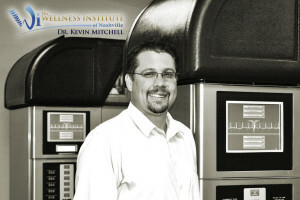 Dr. Kevin Mitchell welcomes you to the Wellness Institute of Nashville. 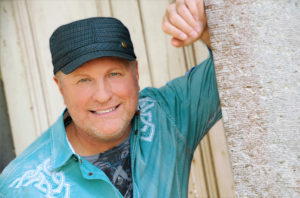 Kevin Mitchell received his Associate’s Degree from Southern State Community College, Bachelor’s Degree from Shawnee State University of Ohio in 2003 and has a doctorate degree from Palmer College of Chiropractic-Florida in 2006. He is a licensed Chiropractic Physician in Tennessee and currently serving the residents of middle Tennessee. Dr. Mitchell has dedicated his life to finding solutions for Spinal conditions. He found a state of the art technology and life changing treatment for neck and back pain, it’s called Non-Surgical Decompression (NSSD). Dr. Mitchell has humbly participated and directed in world wide chiropractic humanitarian work abroad in Vietnam and in the amazon of Brazil. During his clinic abroad thousands of people received free medical care which gave them medical treatment to those who couldn’t normally afford ore receive care. He has also served as an adjunct college professor for palmer college of chiropractic. His other travel abroad include: England, Venezuela, and Greece. Call (615) 883-4244, or Send Dr. Mitchell a Message! The Wellness Institute treats Lower Back Pain, Spinal issues, Neck injuries, Sleeping issues, and Spinal Decompression in Hermitage TN. Whether you’re an athlete or patient dealing with lower body injuries, chronic pain, arthritis or neurological conditions that inhibit mobility, you can benefit from the reduced weight-bearing capabilities. 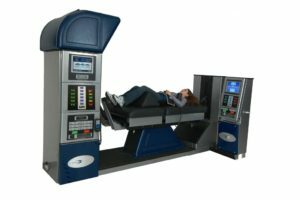 Non-Surgical Spinal Decompression (NSSD) puts negative pressure on each disc, to alleviate the pressure and pain associated with compression. Our custom orthotics are casted and/or scanned at our office, an x-ray of the hips are taken to determine if you need an additional lift or elevation. 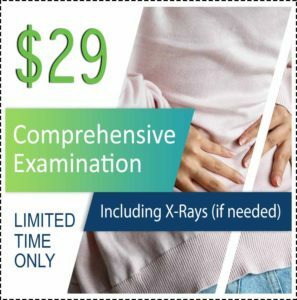 X-rays are often performed to give the doctor an inside look at what is going on with the bone structure of the entire spine and surrounding skeletal structure. “Personal injury” is bodily harm or injury that results from automobile accident or the like – REGARDLESS OF FAULT! Cold Laser Therapy is an excellent treatment that is often utilized to treat a wide array of conditions and pain. This therapy allows the body to naturally heal itself by utilizing a combination of electric stimulation and cold laser technology. Cryotherapy is an another modality in alleviating muscle spasms in the body. This therapy numbs painful areas as well as provide a cooling relief to affected soft tissues. This therapy is inexpensive and is something that can be done at home as well as in the office. If you would like to make an appointment, please contact our office by phone (615) 883-4244, or message us below. Evening appointments are available and welcome.